During 2018 FST, The Swedish Society of Composers, is celebrating its 100 year jubilee – culminating on its birthday on November 29th. The Swedish Society of Composers was founded in 1918 by around thirty of the most active Swedish composers at that time, with the purpose to see to Swedish composers' artistic, economic and social interests. 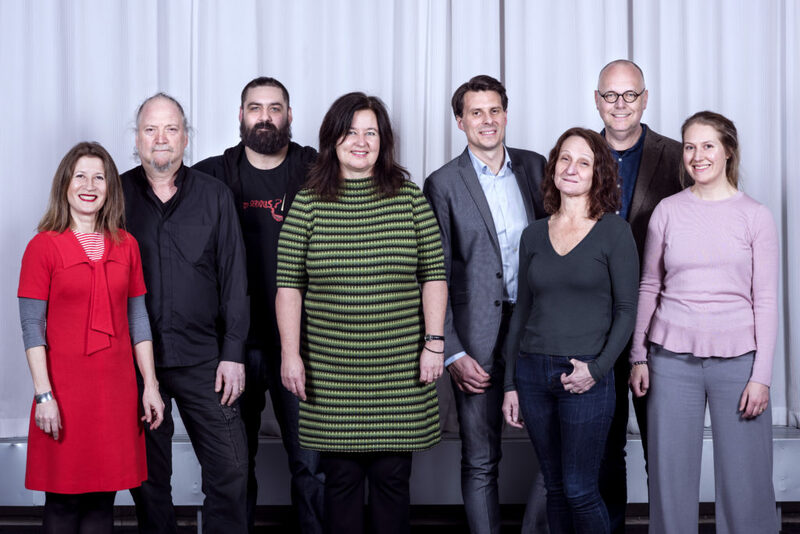 For one hundred years, the society has been working to distribute and make accessible old and new Swedish music, and to promote musical diversity both in Sweden and internationally. In 1918, FST consisted of 34 members. Today the society is an association of almost 400 professional composers from within the field of music.